This page provides links to assist Australian Amateurs find appropriate sites and also showcases our member's projects. We are a not-for-profit organisation, however we may provide commercial links to Companies which have given exemplary service to our Club, or sites which offer genuine resource materials for our members. Enjoy! Maker Pro is devoted to helping makers build their skills through collaboration & expert advice. You can build one too from almost anything in your shed! 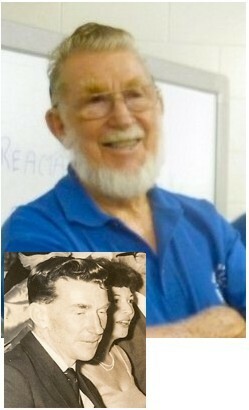 Rusty McGrath was a member at the creation of the club (in 1961) and has served on the committee for many years. 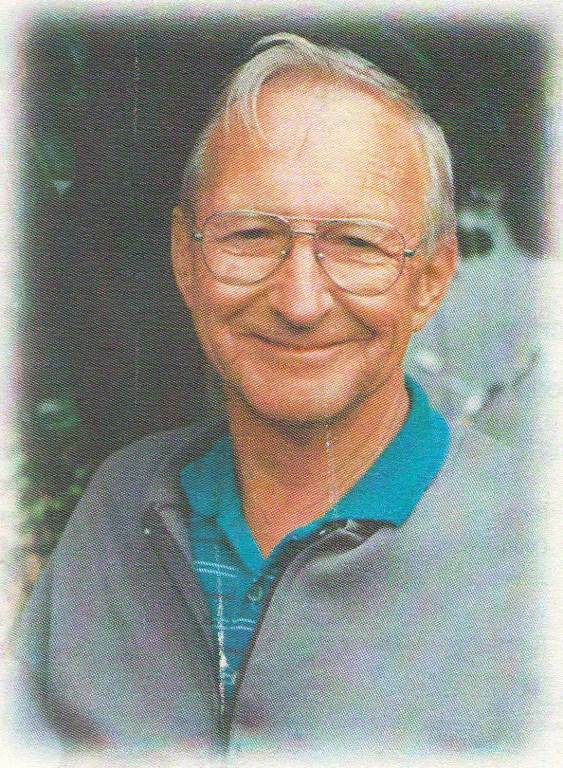 The Deltahet Project by Arch Lewis (SK) is a story of a 1964 project. Inspired by an article in a 1963 magazine, Arch built a unit by hand. We had the priviledge of taking a look at a club event. The group launched and recovered payloads on both projects and learned a lot about electronics, gps and tracking, helium and upper-atmosphere wind patterns. They also drove a long way to recover it! They were great learning experiences for members. In 2017 We built a new storage shed! No, this isn't it, but it's what we could have ended up with until some very handy members took over and sorted things out. Gary and Stu did all the hard work and the rest of us just said Yes Sir, and carried stuff. 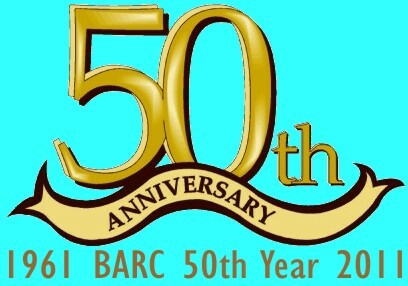 2011 was a BIG year and the club celebrated it's 50th Anniversary over a weekend in October. Amateurs came from all over Australia to say Happy Birthday. With the amalgamation of local councils we needed a bigger footprint to cover the region during emergencies, so we build our 3rd repeater site on Double Sloping Hummock, better known as Mt Watalgan. 2010 our most senior member VK4APQ Keith Haverfield is SK. In radio-speak that means Silent Key. 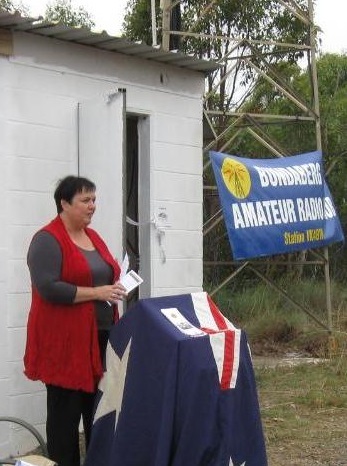 Keith was an inspirational member who brought with him engineering knowhow and he was responsible for getting us to build the repeater tower on Mt Goonaneman. This is a great site to learn just about anything. Maker Pro - Welcome to the 21st century. This site will help you build Arduino kits, Raspberry Pi, Home automation and much more. The content is completely user generated and might tempt you to make a robot or a weather station! Check the EDUCATION Link, it will take a beginner on a great journey from Electricity, Semiconductors to Digital circuitry and there are even experiments that you can try, at varying degrees of difficulty. The TOOLS link has some excellent resources too. You can view any chapters of interest online, however you will need sign-up to get the pdf volumes, but it is a free resource. Featuring technical articles, design tips, and application notes from electronics engineers and application experts. This may be of interest to Amateurs who are heavily involved in radio electronics, power sources and test equipment. SPACEWEATHER.COM - A site dedicated to what's happening in space and how it effects Amateur Radio communications. A great site with all the latest in space news and plenty to keep the Amateur reading for hours. Take a look at this Youtube video of engineer Diana Eng as she builds a yagi and explains the theory. What's the rule about extending VHF communications? 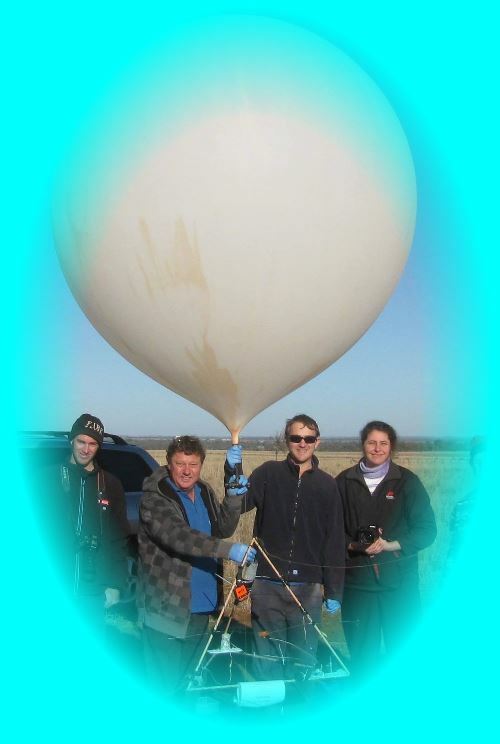 Try to pop your signal into a Tropospheric Duct - want to know how to find one? IPS Radio & Space Services - This Australian Government site shows the actual monthly sunspot count since 2000. You can see what all the fuss is about when we had a months with NO sunspots. 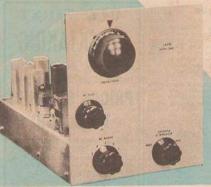 DX ZONE - A Ham Radio Guide with thousands of radio related resources. Building the G3TXQ Broadband Hex Beam - The new improved Broadband Hex Beam design, this is a magical antenna. 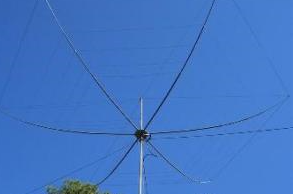 AC6V's Homebrew Antenna Links include Antenna Theory. Don't reinvent the wheel, you'll find all the calculations you need right here. You can punch in your frequency requirements and get the element spacing etc. 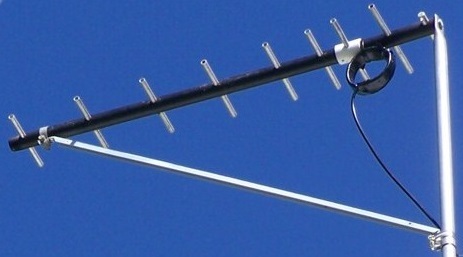 A really handy site for antenna builders. Ham Universe - Baluns - Build an All Band HF Air Core 1:1 Choke Balun. THE UGLY BALUN, as the name implies it's not pretty but it works. Riverland A.R.C. - That's the Riverland AR Club in Onalaska, Wisconsin U.S.A. If you're Looking for some interesting projects and ideas... Check out their newsletters. A small ARRL Special Services Club, that works with the National Weather Service and their SkyWarn System, ARES/RACES. They also regularly marshal run/walks and bike-a-thons. They provide our club with great service and we highly recommend them. They offer genuine products with Australian warranties. Quite a few members have purchased from them. Their prices are best by far and they ship quickly with fully insured US Postal Service. Need to locate hard to find electronic components like surge protected resistors and resistance temperature detectors? Try Riedon. An amazing respository of all things electronic. Something to share with us? If you have a link you wish to have displayed here please email the webmaster with details. Please be mindful that sites must contain valuable resource material for our members.